Being fifty-something, it’s mighty nice to get noticed. There’s a lot of invisibility in this demographic. 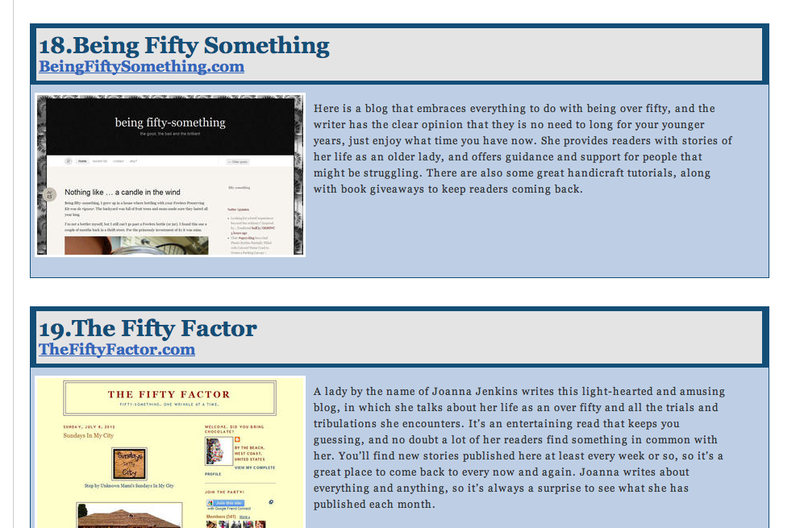 I’m unashamedly excited to have been selected amongst the Top 20 websites for Over 50s. 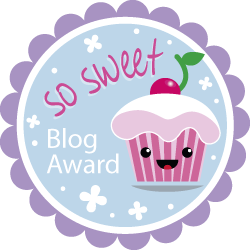 I’m doubly excited because the judges have actually read my blog. The gong comes courtesy of KwikMed, a leading US health (care) provider (one of two fully licensed online pharmacies in the USA). Apparently, they’re a big deal. There I am, happily sitting at position number 18 of 20. I’m in the esteemed company of 19 other gong-getters and thrilled to be there. Still … I can’t help wondering how long it will take them to realise it’s just ‘lil old me, blogging away from my messy little office downunder. I’ll take it while it lasts. Thanks KwikMed … and to all you folk who visit, read, comment, lurk and enjoy my little corner of the interwebs. Yes, even those of you who stumble here unexpectedly (and quite randomly) via a Google search. Previous Post Falling in love with our house. ALL over again. Congratulations! This is quite a feather in your cap; I’d say you’ve earned some bragging rights! Congratulations! You have every right to kvell!